As we all know being adventurous in the outdoors leads to risk and we need to ensure that our youth have the understanding to make good decisions. Rescue Canada has developed specific youth safety program to give them the tools they need to develop. The courses are not only designed to put a little fun into learning but also allowing the student to gain some practical experience to make a safe decision on when to play, and how to play safely in the environments. The training is also a stepping stone for those that want to pursue further education in tourism, adventure sports, and outdoor ed. Rescue Canada has specific course in water safety and winter safety and we continue to develop new curriculum as well as work with school group to provide these course for their classes. Rescue Canada’s River Wise Safety Program is a community based series of safety awareness and training certification courses. They are intended for the general public and focus on the inherent dangers of swimming, boating, playing and working in or near the moving water environment. The programs specifically address an increasing numbers of losses of life due to drowning. 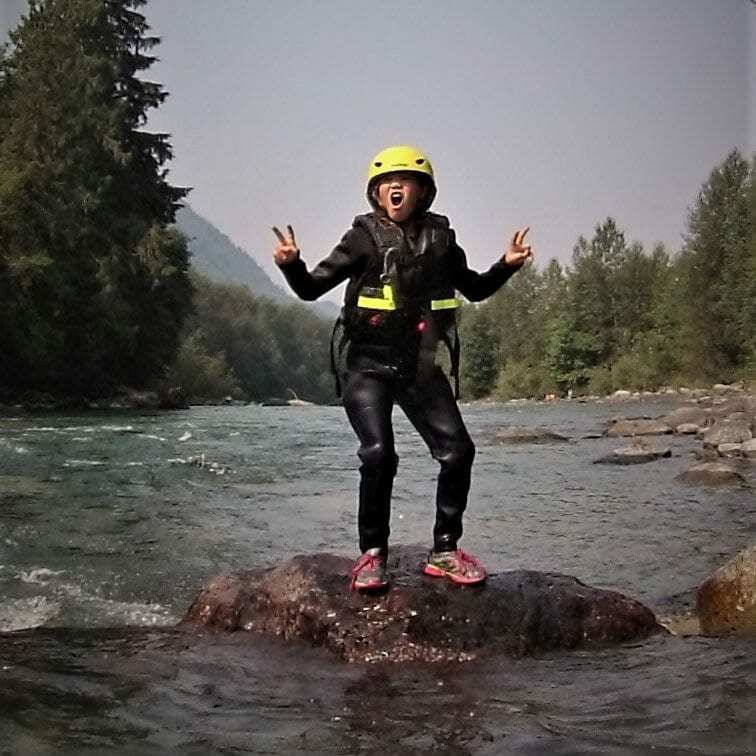 It is Rescue Canada’s belief that these losses of life can be mitigated to a certain extent by providing simplified, accessible and understandable courses for kids, youth and adults playing in and around rivers. 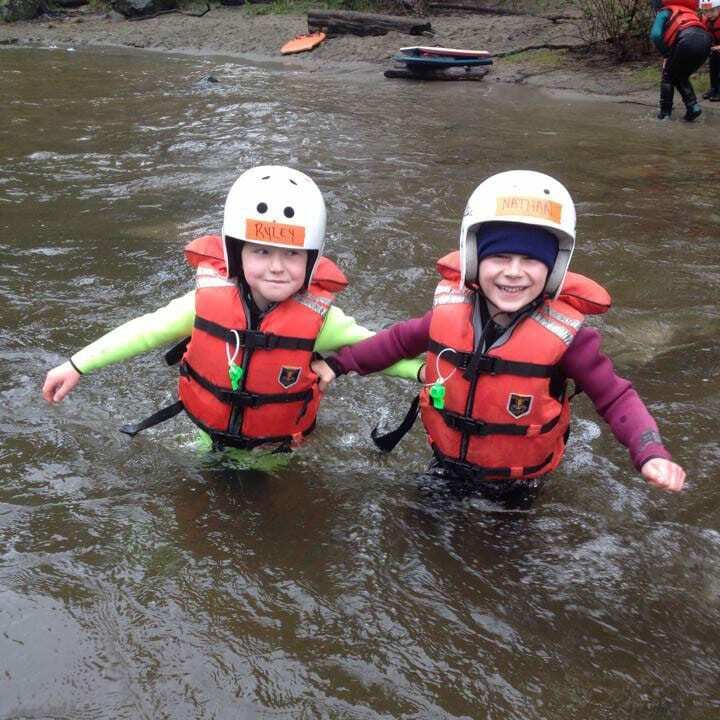 Basic skills taught in professional courses have been adapted to a simple river safety awareness and self rescue course for children and young adults in an effort to provide a safe and enjoyable river experience. Course specially designed for children, youth and families. It teaches youth and families how to be safe around the river and enjoy the river for all types of activities. River Start is the first course for the youngest aged participants aged 5-8 years. The course is designed to give a fun and active look into how to play safely around and in the river environment. The overall goal is to provide training or tasks for playing safe around the river. River Safe is the second level in the program and is designed for ages 8-12 years. This course is tailored to those who actively play and participate in recreational activities in and around the river. The focus on this course is to provide participants with the ability to recognize and avoid dangers in the river. Participant should be able to swim. 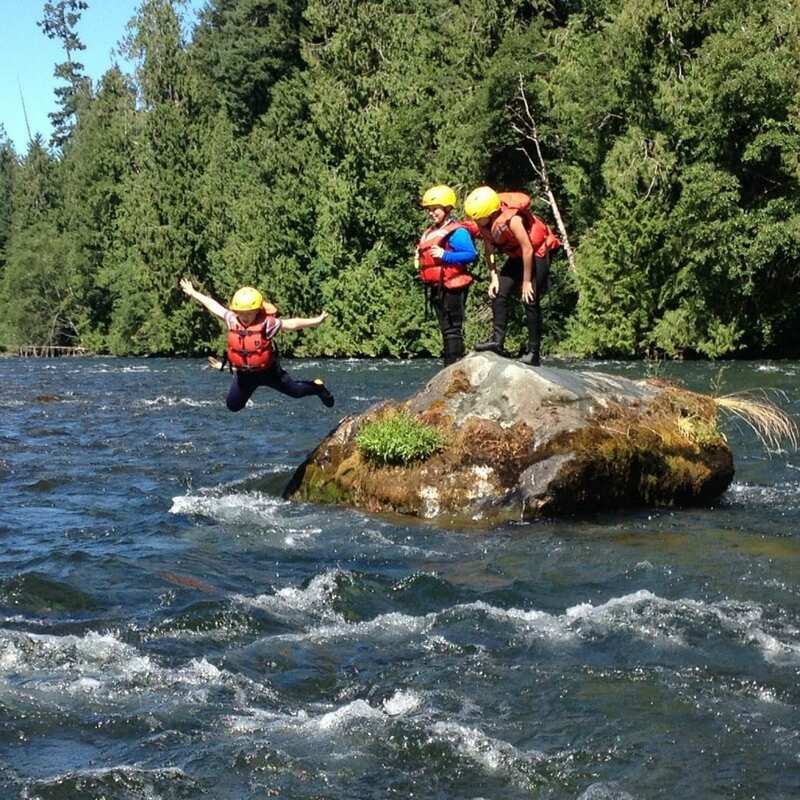 River Smart is the third level in the program and is designed for ages 13-17 years. This course is designed to give the participants the ability to recognize and avoid dangers. 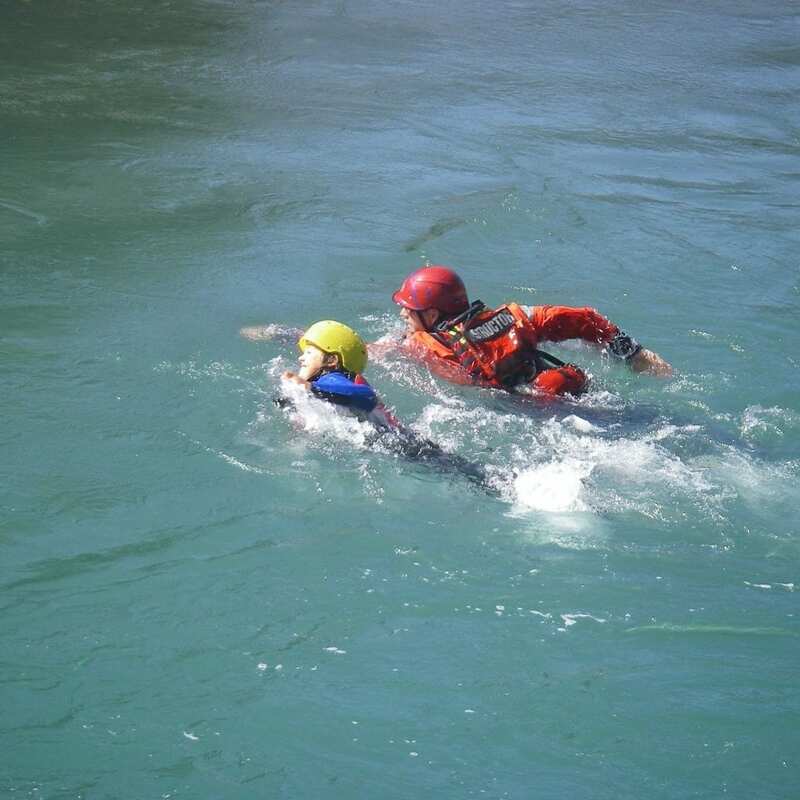 It also introduces self and assisted rescue techniques. Participants will be taught to know their own limitations and abilities. As well they will learn some tools and skills to aid in the rescue of others. to be able to rescue those in need.